Formula E drivers are set to face a “unique” challenge at the inaugural Rome ePrix, according to NIO driver Luca Filippi. “It’s very interesting because there is a big elevation change from the top part, which is where the start and the hairpin is going to be,” Filippi told Motorsport.com. “Then the bottom part, where the park is, it definitely goes downhill and goes under a tunnel and then it comes up the hill . “This is interesting a bit unique because of this big elevation change, which – besides Monaco and Macau – not many street courses have big elevation changes. “It’s more something that you have to adjust in terms of the coasting. In theory, you could do a little bit of extra coasting going downhill. “So there could be a little bit of freestyle ability that we need to do as drivers, rather than relying only on the software. But reigning FE champion Lucas di Grassi outlined his belief that the elevation changes would not create a significant impact on driving style. “The elevation changes have very little energy effect – it’s almost zero to none effect in a Formula E race,” he explained to Motorsport.com. “But in a specific braking, for example if the braking is very downhill, you can lift a bit earlier and use the downhill to keep the speed of the car a little bit. But it’s very small. “Why I think Rome is great it’s a technical, very challenging track with uphills, downhills, wide corners, narrow corners, hairpins – has everything. Audi driver di Grassi added that the length of the Rome circuit means there are unlikely to be many strategic variations in Saturday’s race. “The only downside of having a long track in Formula E is that strategy becomes very narrow,” he said. “Because if you have to do one lap more or one lap less, the amount of energy that you need to spend or to save . “Strategy gets more narrow – so most likely everybody will do half-race, half-race. Filippi, who will be racing in front of his home fans this weekend, believes that Rome’s history and status makes it ideally suited to hosting an FE race. 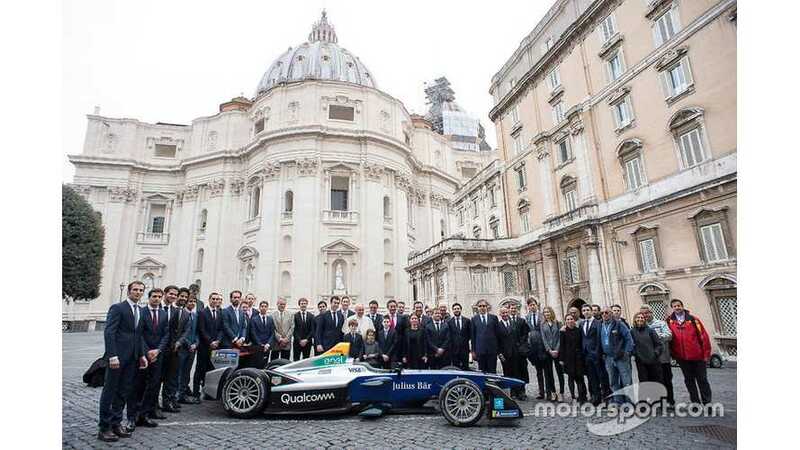 “If you think of Formula E all about technology and innovation, and if you think about Rome – it’s definitely about history, but what they’ve done in that history is to be very ahead of everyone and innovating always in the DNA of the Empire,” the Italian said. 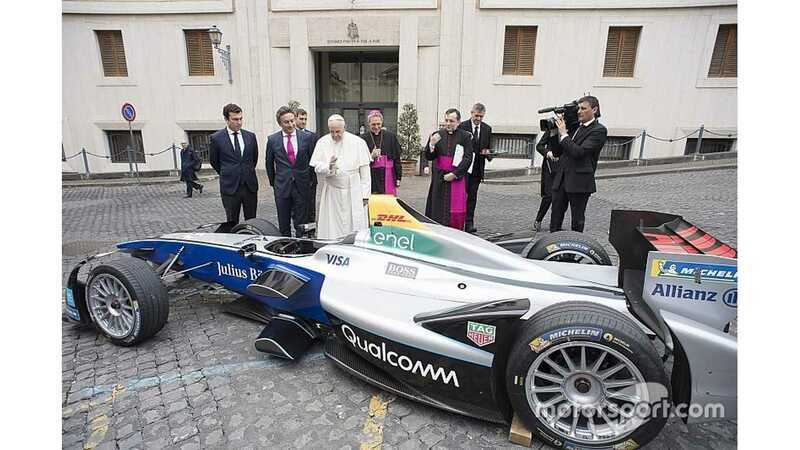 “I actually think that there is a strong contrast but also a very strong connection between Formula E and Rome.